A year earlier, in response to Johnny, an 11 year-old boy who most would say was a student of mine in the 5th grade class for which I was the “teacher” (I think I was more his student than he mine), I had suggested we have a “random acts of kindness” classroom activity. A year later, along with Melinda Shaw, my wife, and a group of dedicated parents, I had founded the Puget Sound Community School and managed to secure dial-up Internet accounts for all of our students, something that in 1994 was so novel that Newsweek magazine featured the school in a full page story and ITN, the Independent Television Network in England, sent a camera crew to Seattle to film a story about the fledgling school. I encourage participants to summarize what they have done in response to each week’s theme, using the comments section of the blog. 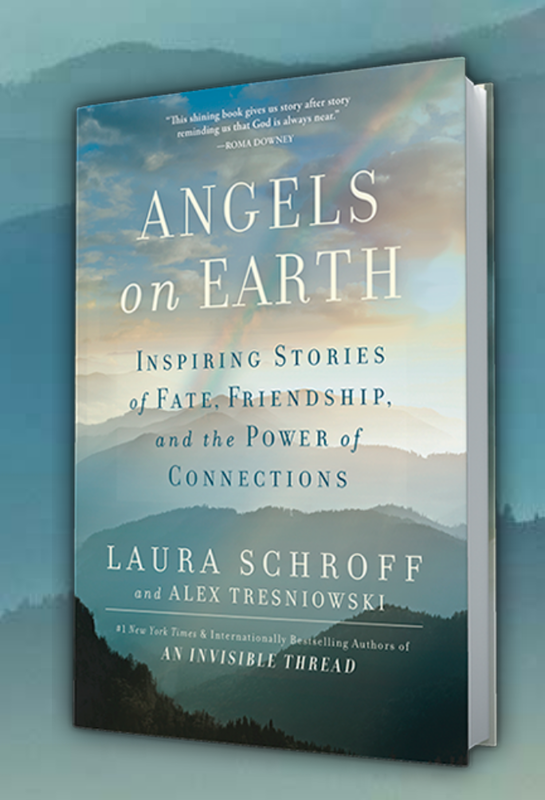 So doing, their stories provide additional inspiration for each other and connection to people all over the world engaged in the same activity. Frankly, it’s pretty darn incredible, so much so that the class has drawn the attention of the media, including bestselling authors Daniel Pink and Deepak Chopra who have blogged and/or tweeted about it. « 2 October 2018 : I Wonder What a Country Would Be Like if its Supreme Court Was Made Up of Musicians & Artists? I absolutely love everything about this! 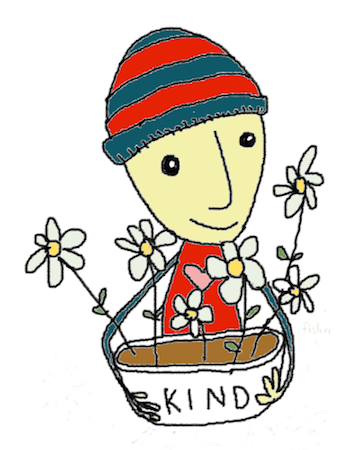 We need more kindness in schools, communities and business. We all have a part to play. ONE person can make a difference! Thanks, Leann! It’s so nice to have your kind words of support, here, on Facebook and on LinkedIn. If you use Medium, I have quite a few articles there, archived at https://medium.com/@kindnessandy.